We are operating since 1994. All of our products are made out of coconut fiber. Quality is the keyword for being successful in matching products. Take a look at various projects in which our products have been involved. 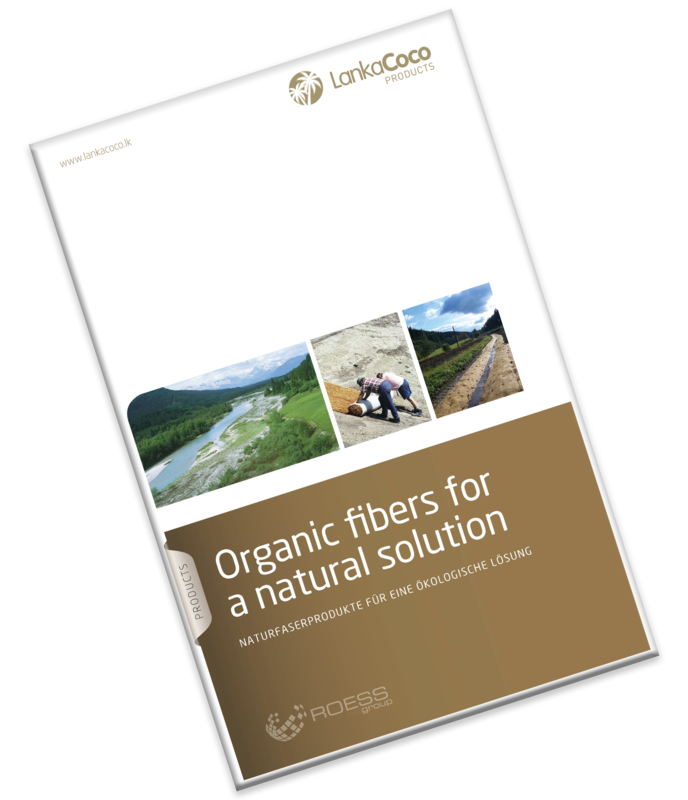 Please take a look at our brochure to get more information about our products. Get more information about our company and its services. 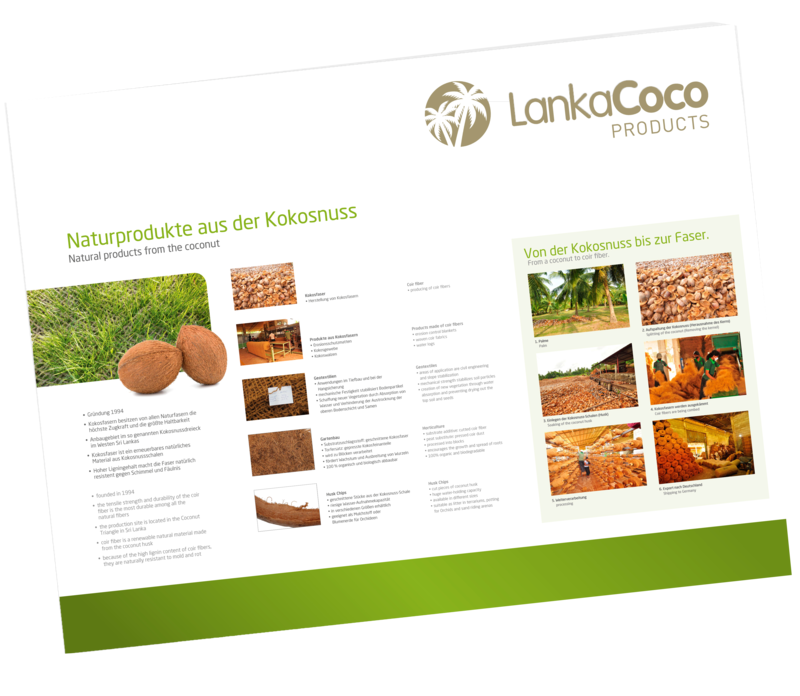 Lanka Coco Products is a well established company operating since 1994 catering to a wide range of an audience. LCP produces products for the erosion control, horticultural and industrial sectors. Lanka Coco Products (LCP) production site is conveniently located in the center of the Coconut triangle in Sri Lanka and is enriched with a wide selection of coconut husk and coconut fibers which are taken in to our production process. Due to the fact that LCP is located in the coconut triangle, we are enriched with the best possible fiber in the world for our wide production lines. LCP has a highly motivated management and staff dedicated in ensuring that the best possible products and services are offered to all our customers. In 2019 we celebrated our 25 years anniversary! Click here to take a look at the celebration.